Companies wanting to register their drugs in India after clearing the process in other countries may not have to repeat tests on animals. The decision was taken recently at a meeting of Government of India’s Drug Technical Advisory Board (DTAB). The move will change provisions under schedule Y of Drugs and Cosmetics Act, 1940, which deals with registering those drugs in India which are already registered in other countries. "As those drugs are registered in other countries after due process and tests, repeat of tests on animals is not needed," said Chaitanya Koduri, India Science Policy Adviser for People for the Ethical Treatment of Animals (PETA). 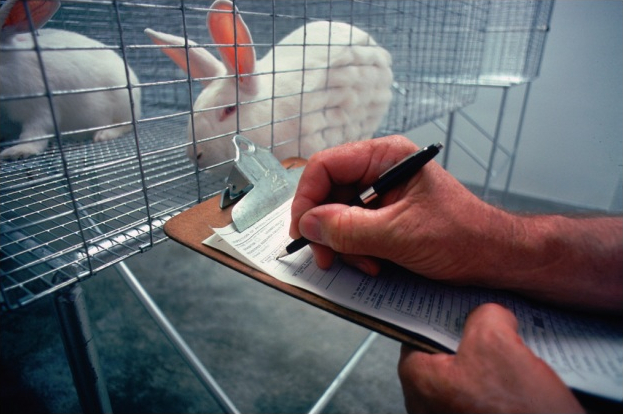 PETA worked with Member of Parliament Maneka Gandhi to push for the ban on repeated animal testing. Gandhi told the DTAB members that the concerned molecules of drugs are those which are approved by multiple regulatory agencies abroad and have been through many animal studies. Such studies are available on websites and published in scientific journals. Koduri said, "India is signatory of Organisation for Economic Co-operation and Development Council Act and is under obligation to respect the data generated by other countries regarding pre-clinical and toxicity studies."